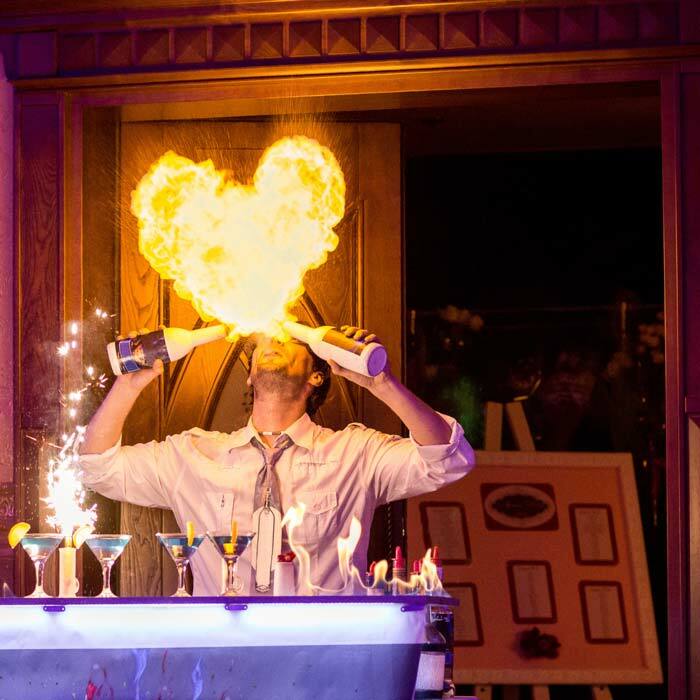 As with any performer, the role of a Corporate Entertainer is to breathe life into the event; creating an ambience where attendees can relax, enjoy the fun and network with peers. While that simple description could apply to any wedding, function or party, the key distinction here is the significance and setting of the occasion. Additionally, as it is likely that stakeholders from other organisations will be attending, the hosts will want to leave a great impression. Therefore, the mood, style and personal grooming of the entertainer will need to reflect an air of corporate professionalism. 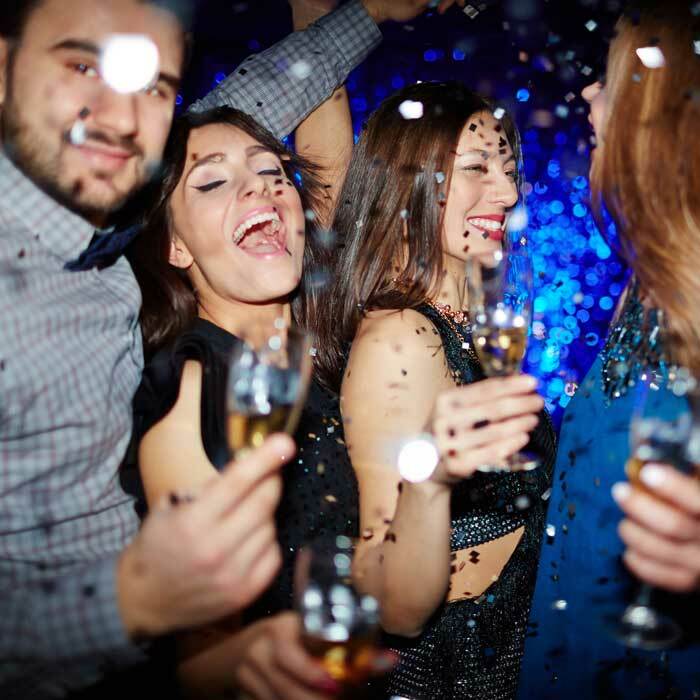 As you can see from the previous points, the events mentioned are distinct from other function styles such as Wedding Receptions, Birthday Parties or Hens Nights. Generally, the situation is more formal, perhaps slightly subdued and will have a specific purpose. Often, there will be more than 100 guests in attendance. And, the Hosting Organisation’s reputation will be an important priority. In relation to types of entertainment, Talent Booking Agents will typically offer various artists, ranging from Live Bands, Corporate DJ s, Magicians, Acrobats, Choirs, Comedy Acts and Stage Performances. Depending on the needs of your function, you may want to book one or a few different types of entertainers to delight and impress your guests. 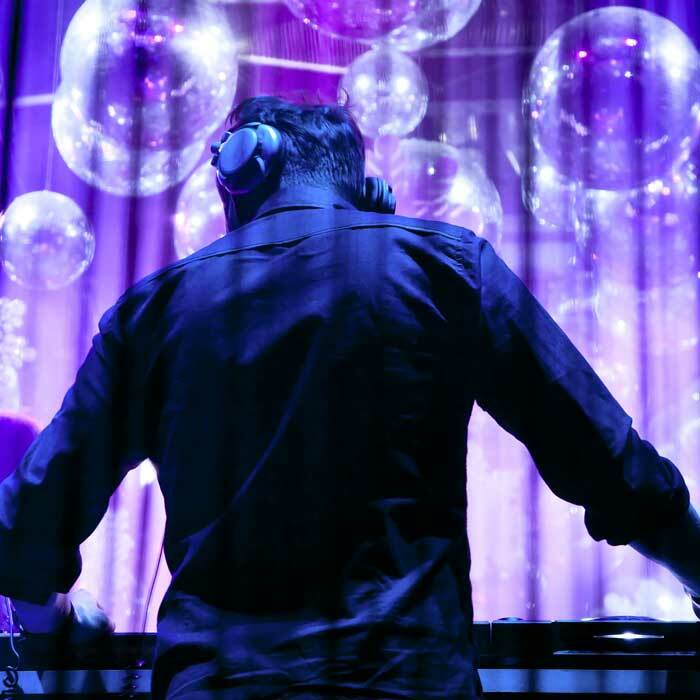 Many event managers will seek the service of a Corporate DJ. This is because a DJ is inexpensive, will have a wide musical repertoire, can double as the MC, is unlikely to take a break and, will often add a touch of ‘cool’ to the event. DJs come in all musical styles and most, if not all are very flexible in relation to entertaining at your special occasion. Considering such flexibility, it is important that you get clear about your needs and of those attending. If you are organising the Corporate Event Entertainment for an upcoming function, it is a good idea to consider the image you want to portray. What ‘feel’ do you want to create? Is it a match for your organisation’s brand, style and ethos? In connection to the previous point, what are you holding the Corporate Party for? As a get-together or an achievement celebration? Brand Awareness opportunity or Product Launch ? Perhaps you are hosting a Fundraiser? When thinking of the guests you are inviting, what type of entertainment would enhance or strengthen your relationship? Now that the image and purpose has been clarified, perhaps it’s time to think about the mood of the event. 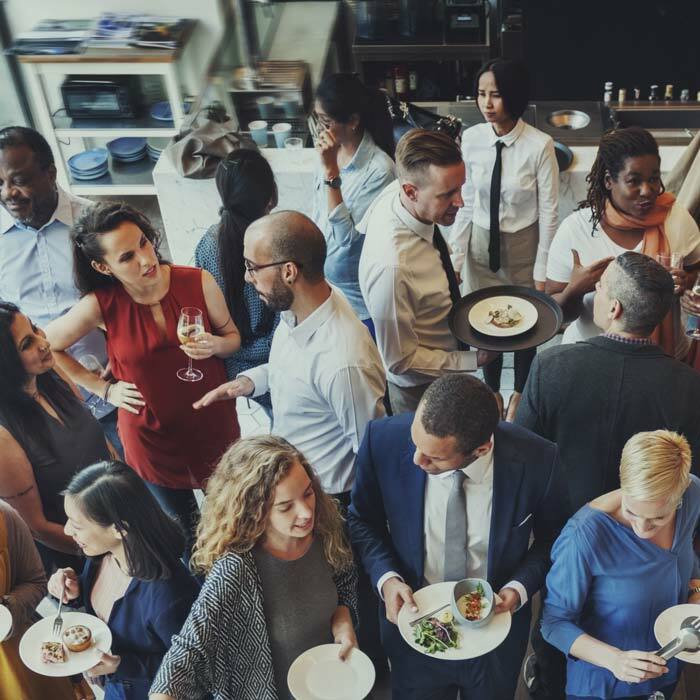 Would you want your event to be fun and more on the casual side? Or is the event to be more of a formal & serious affair? Would you like it to be a celebration, or you prefer it to be an elegant gathering with lots of speeches? After entertaining at hundreds of formal and corporate events, we know that at times it can be a real challenge to keep everybody happy. In your case, The CEO may prefer Oldies & Party Classics. The GM might have a preference for 90’s techno and the others may just want top 40 all night long! The key here is to find a middle ground where the majority will be happy. No, we are not saying that every preferences should be considered. We are saying to lean heavily on the experience of your Corporate Entertainer / agency you choose to work with. They will be a huge help during preparation – just ask! The Three ‘P’s: Personality, Professionalism & Presentation. We have mentioned this before, and it bears mentioning again. Your event is important and you’ll want to make sure your entertainer has the kind of personality that everybody warms to! And finally, professionalism. This will encompass reliability, competence and maintaining poise.